When you’re confident it shows in everything you do. But if you have noticeable gaps, chips, or discoloration on your teeth, your confidence may waver, keeping you from being your best self. 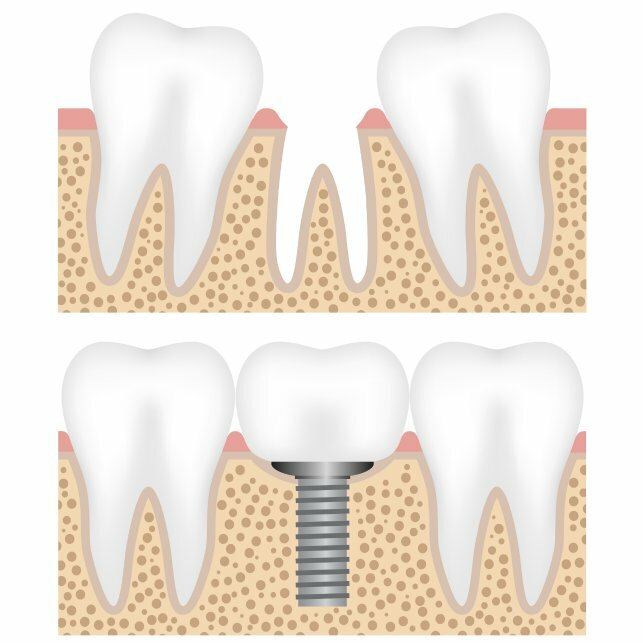 At NYC Smile Design, we understand how important your smile is to you and use comprehensive analysis and advanced cosmetic dental treatments to revitalize your appearance. A smile makeover from our Manhattan cosmetic dentist may be just the thing for you. If you are striving for an image of what a successful person’s life is “supposed to” be like, then you’re probably not. Are you more worried about achieving culturally imposed status symbols than you are about finding true satisfaction from within? If you are acting from a place of “should” then you’re probably not. Is your oral hygiene routine optimized for peak oral health or is it setting you up for tooth loss and other serious problems? Take our quick quiz to find out! 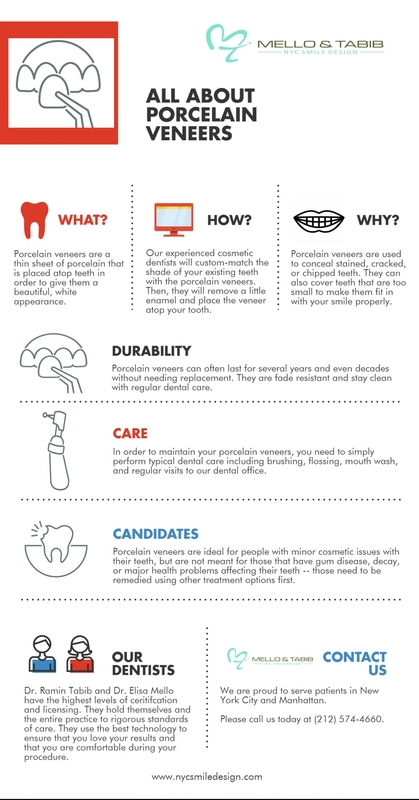 Porcelain veneers are one of the most popular restorations placed by our experienced Manhattan cosmetic dentists. With porcelain veneers, Dr. Mello and Dr. Tabib can address nearly any cosmetic dentistry issue, producing an optimally attractive look that can, when cared for, last for several years. If you are unhappy with the quality of your smile, call our New York cosmetic dentistry office at 212-452-3344 to schedule a consultation and learn if porcelain veneers are the best choice for your smile. TMJ is the term for a disorder of the temporomandibular joint that connects your jaw and skull. When the joint is out of alignment, you can suffer horrible pain and discomfort. 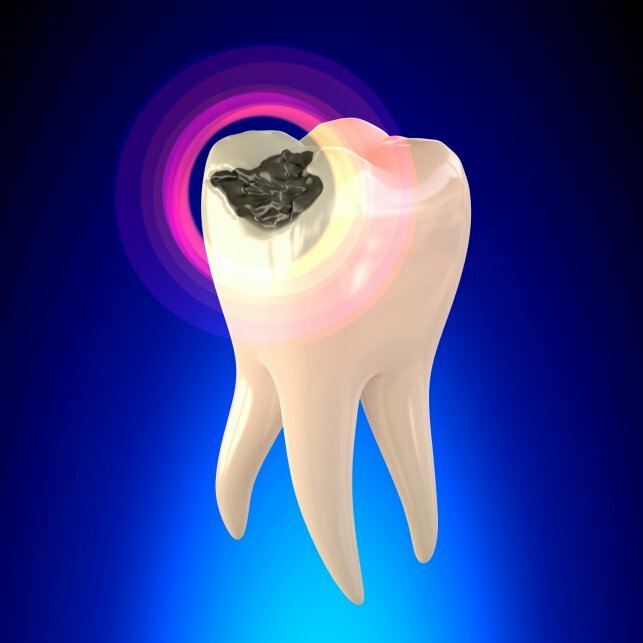 Please view this presentation to find out more about TMJ and how our dentists can help relieve your pain.